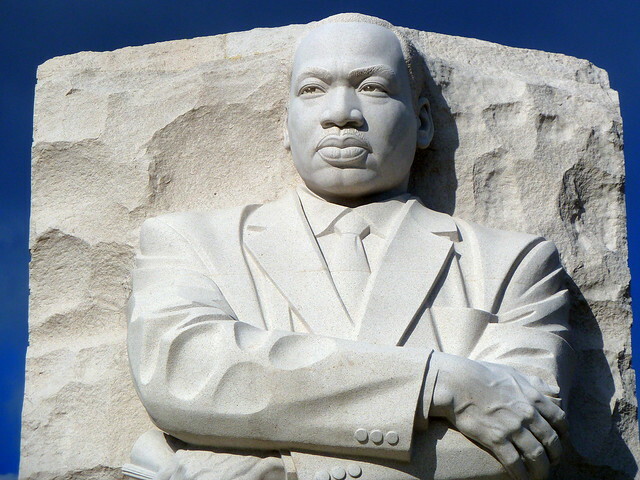 Celebrate Martin Luther King Jr. Day with free admission to all National Parks and units! All parks managed by the National Park Service that normally charge a fee (and there are 116 of them), will be free on Monday, January 15th. Head over to Shenandoah National Park or venture further away! Stand on the exact spot where he stood while delivering the “I Have a Dream” speech at the Lincoln Memorial.